With private tours, things are more flexible, relaxed and you are in more control of things. You will get pick up directly from your address, hotel or cruise ship in the Reykjavik area. Duration of this private tour is about 8 hours. 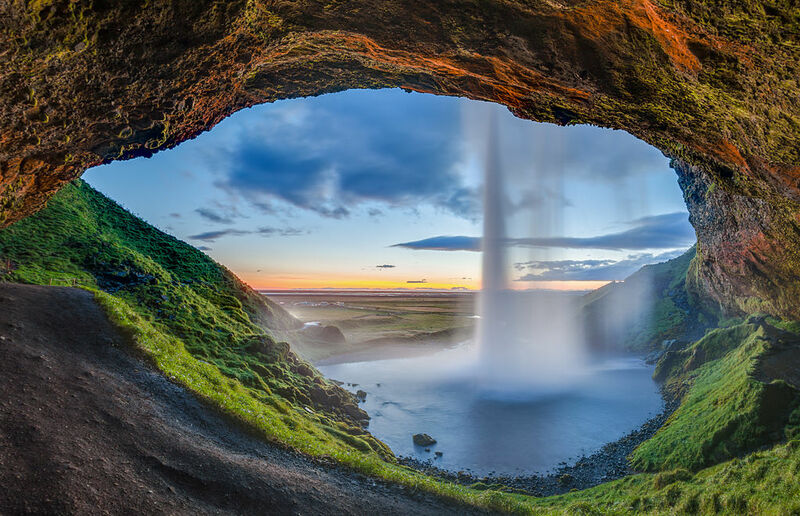 The beautiful Seljalandsfoss is located in the South Region in Iceland right by Route 1. 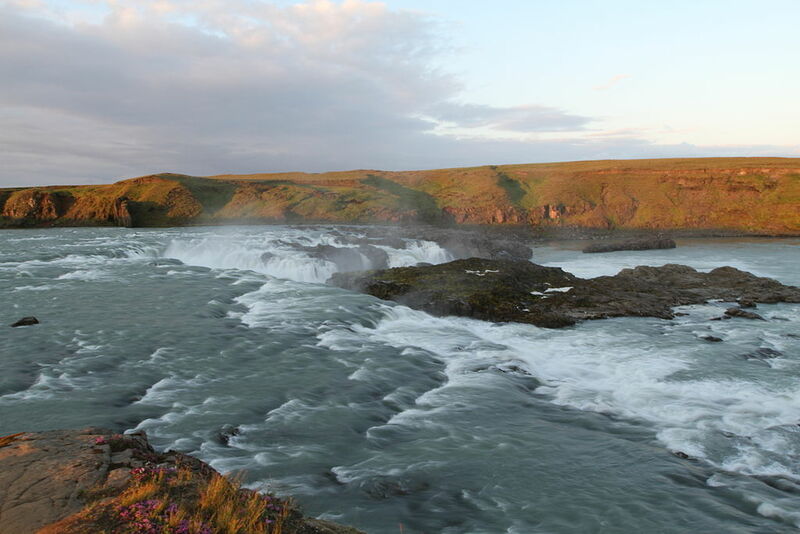 The waterfall drops 60 m (197 ft) and is part of the Seljalands River that has its origin in the volcano glacier Eyjafjallajökull. Visitors can walk behind the falls into a small cave. 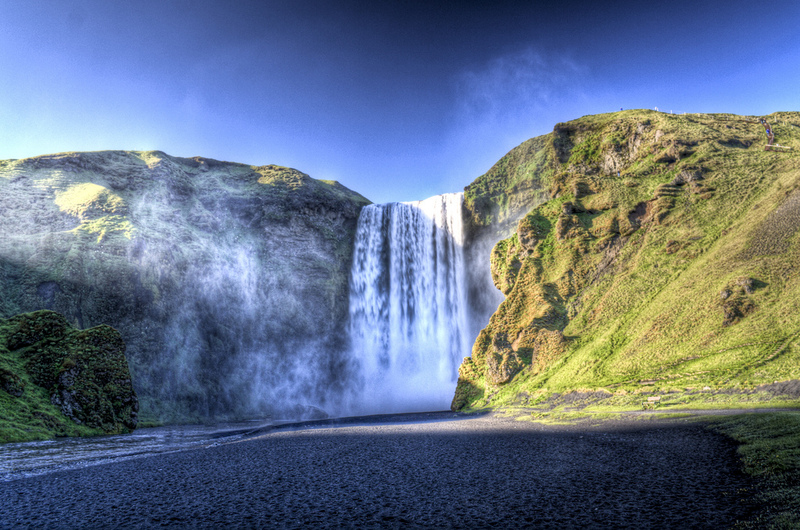 The Skógafoss is one of the biggest waterfalls in the country with a width of 15 metres (49 feet) and a drop of 60 m (200 ft). Due to the amount of spray the waterfall consistently produces, a single or double rainbow is normally visible on sunny days. 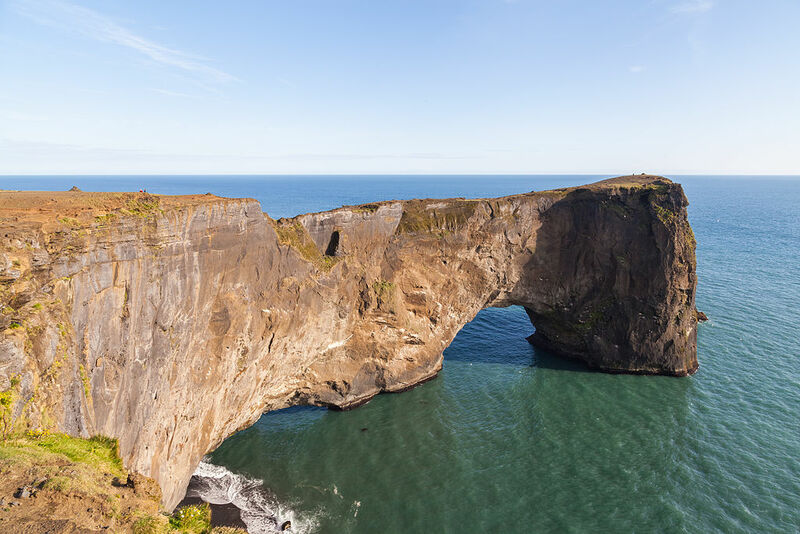 The small peninsula, or promontory, Dyrhólaey (0.192 Miles / 120 meters) (formerly known as "Cape Portland" by seamen) is located on the south coast of Iceland, not far from the village Vík. It was formerly an island of volcanic origin, which is also known by the Icelandic word eyja meaning island. 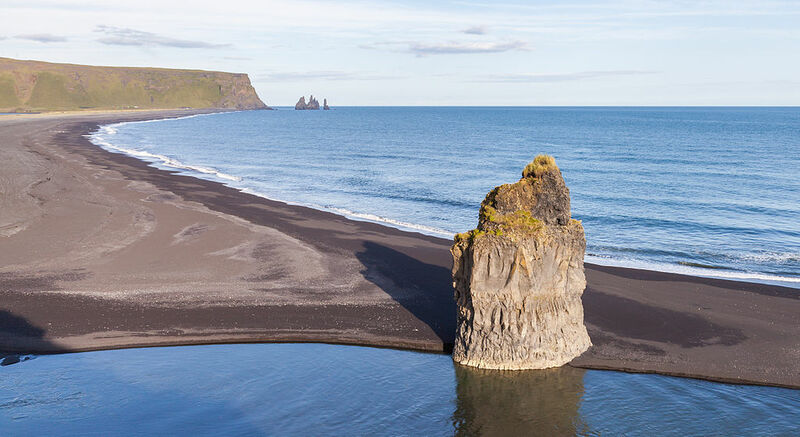 Reynisdrangar are basalt sea stacks situated under the mountain Reynisfjall near the village Vík í Mýrdal, southern Iceland which is framed by a black sand beach that was ranked in 1991 as one of the ten most beautiful non-tropical beaches in the world.